Yelyzaveta Yurusheva, general manager of the Fairmont Grand Hotel Kyiv, about the important components of the hotel business, that there is no triviality in the high-quality service, as well as the construction of a hotel’s strategic development and the ability to communicate with guests. The service of the highest class, should not only always keep the brand, but also be the best in their business. It is equally difficult and responsible, and for Yelyzaveta – at times more complicated and responsible. In general, she is the first person in one VIP-class hotels in Kyiv, which help of better service in the hotel business, popularizes the image of Ukraine abroad. It was a deep-spirited and patriotic conversation, which for a long time leaves a pleasant aftertaste in memory. LDaily: Liza, can you tell us about the occupancy of rooms in your hotel. Has it increased in 2017? If “yes”, then due to what, due to the growing tourist flow to Ukraine? Ye. Yurusheva: No, the flow of tourists has not grown especially in the country or in our hotel, maybe quite a bit, but the occupancy of the Fairmont Grand Hotel Kyiv has really improved. 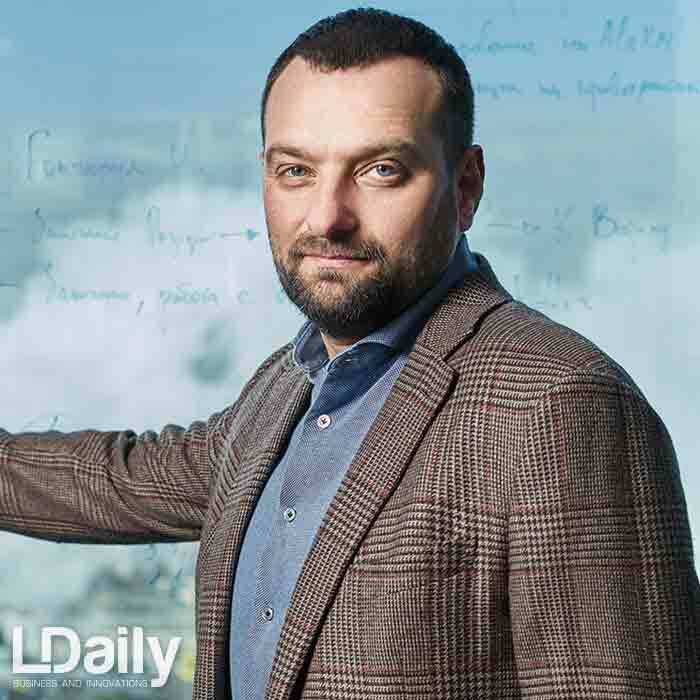 This is due to, firstly, the overall growth of business in Ukraine: businessmen began to come here more frequently on business issues, that is, business trips, and secondly, those who immigrated once from Ukraine began to return here and, thirdly, this is the frequent visits of government delegations. LDaily: Did these trends become apparent in the past, in 2017, in 2016 this was not? Ye. Yurusheva: In 2016 this trend began to emerge, and in 2017 — it was already decided and we reached a specific figure. And now, at the beginning of 2018, it becomes clear that life in the country and business are also gradually reviving and everything is beginning to get used to the usual course. 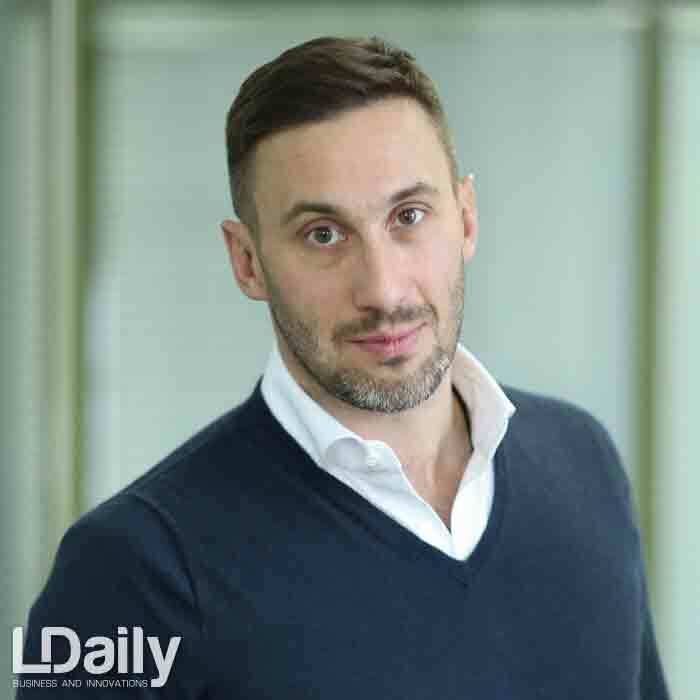 LDaily: Do you think this trend will continue this year? Ye. Yurusheva: I really hope so. We have a very promising country, and if there is no force majeure, the already growing growth will continue. But I can not predict more precisely because of the unstable political and economic situation. But, if everything that is now, remains unchanged in politics and economy, then growth, of course, will continue. 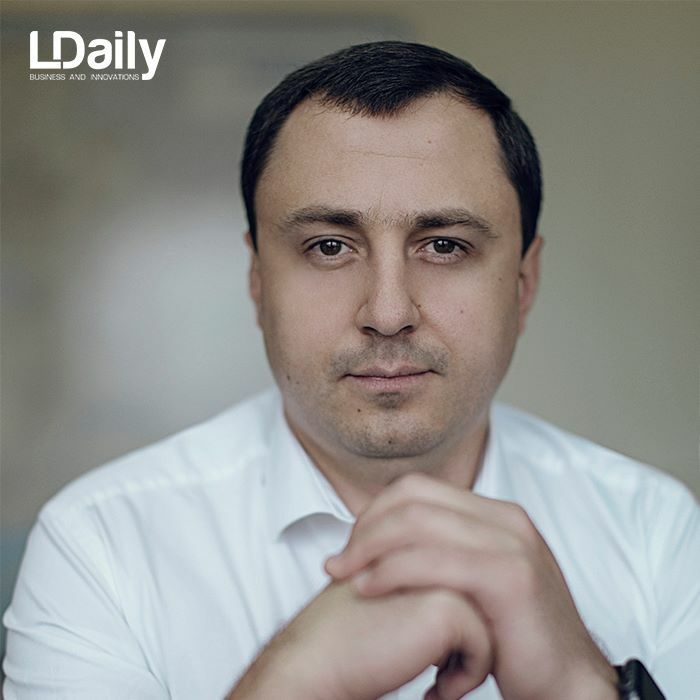 LDaily: How do you assess the investment climate in Ukraine? What, in your opinion, is holding back foreign investors from investing in Ukraine? Ye. Yurusheva: Here we again return to the issue of instability, of which I have already spoken. This is the most deterrent. No international investor wants to risk and invest in a country where a lot can change in a week. 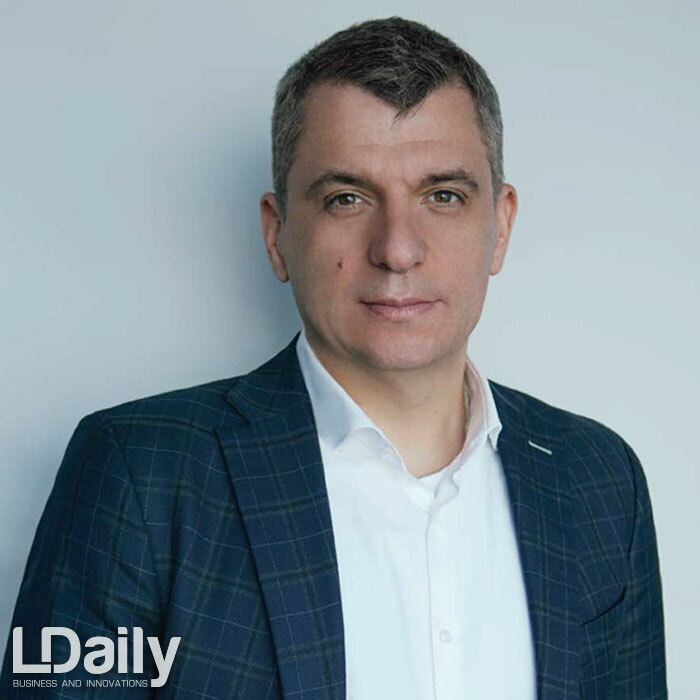 However, not everything is so bad here, because let the individual investors, but still they come here, for example, IKEA and H&M, which is a very good sign, that is, Ukraine has not lost its attractiveness and remains interesting to the world. LDaily: IKEA and H&M could set an example for other investors? Ye. Yurusheva: Of course. If such powerful brands come to us, then others will follow them and will want to enter this market. 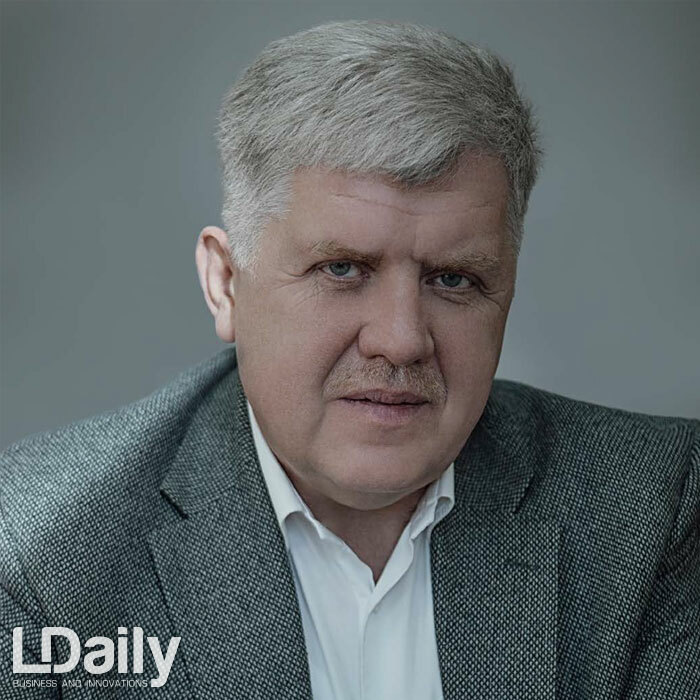 LDaily: What do you think, if you exclude a risky political component, a big flow of investments can go to Ukraine? Ye. Yurusheva: Answering this question, I will cite as an example our family holding company. We invest only in Ukrainian projects, and we do this because we really believe in the future of this country. Believe me, we are very patriotic in Ukraine. There are unreal resources and ingenious people who are easily trained and well educated, and all the time they want more. Our nation is only expanding its horizon. I now speak as a general manager: with people who are willing to learn, it’s easy to work and build a service. When I, for example, say that we have worse service than in Paris, I assure you that we have it better than there. Ye. Yurusheva: Absolutely. I know what kind of service in Europe. I have something to compare with. I have been working in the service industry for 10 years and I know well how important a good service is. For example, I always shine and smile at work, regardless of the circumstances. And I always have a good mood. This is required by the service sector. And my team, seeing me this, very quickly adapts. And I believe that this is a unique ability of Ukrainians — to adapt. If our people love their work, they live it. In Europe, there is no such thing. We have many excellent professionals, and especially I would single out the younger generation. They are young people who are able to learn several languages perfectly, even without being in the medium of carriers. They talk without an accent. This is unique. LDaily: Liza, please tell us about the trends in the hotel business. Ye. Yurusheva: Due to the fact that there are not so many hotels in Kiev like, for example, in other world capitals, everything is just developing, we create and set trends ourselves. Ye. 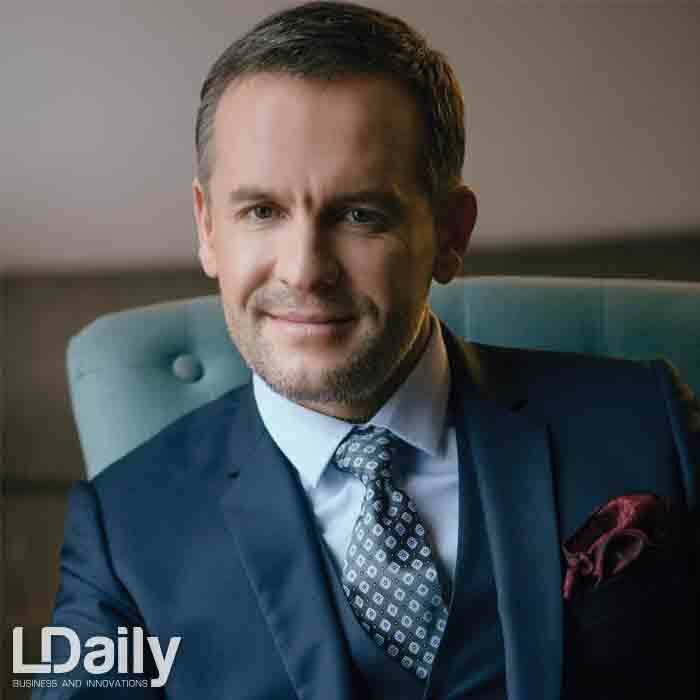 Yurusheva: Probably, it will be very biased for me to talk about the trend of boutique hotels: this is my next project, which I am building up, and the expansion of the spa in Fairmont, so that here was the best service, because everything is on it. Also we completely remade the Vogue Café. We made it big, went into minimalism and modernity, but the shell was left classic. We mix styles and attract the best chefs. Believe me, we are making a lot of efforts to give our guests all the new and the best, because people who can afford it come to us and who have seen a lot of things in other countries. And when they return home, they become more demanding than anywhere else. 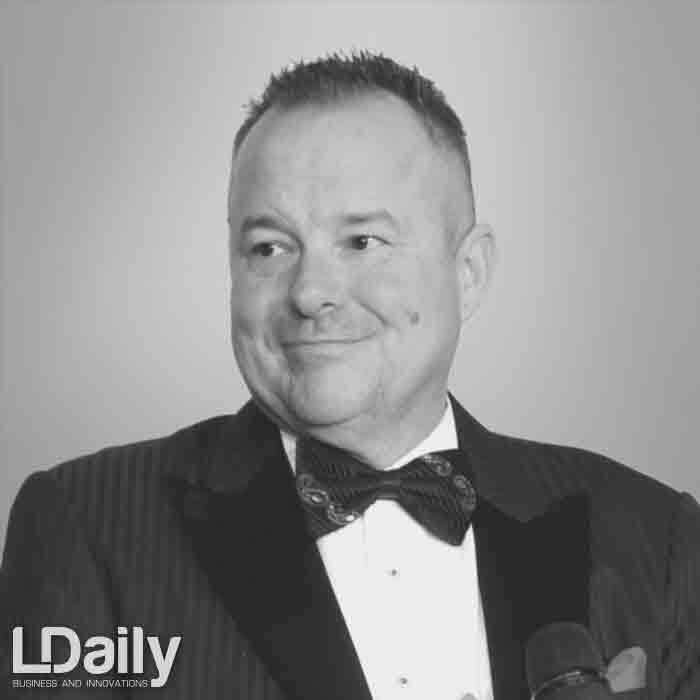 LDaily: Where do you get the news? Ye. Yurusheva: I travel a lot and priority for me in traveling is the choice of the hotel. For example, I can just go to Morocco to see the hotel. And already on the spot to see if it will take hold of us. I have been working in the hotel industry for a long time and understand our client very well. And social networks give me an understanding of what our people want, what they prefer, what they admire, when and how they rest. 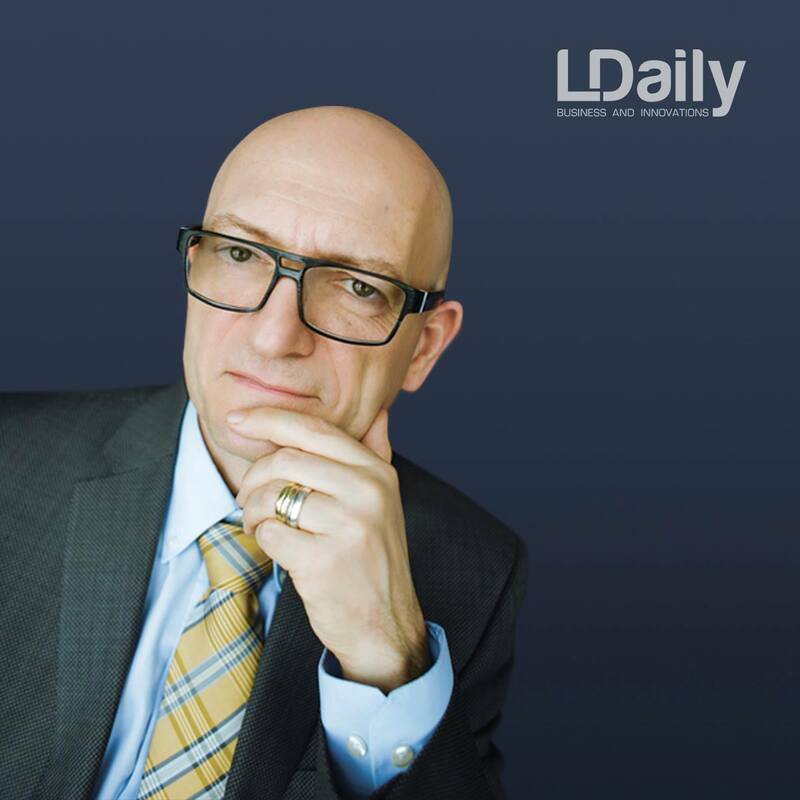 LDaily: Have you done any research to study the demand and before introducing any novelty? Ye. Yurusheva: The first thing I do is check everything on myself. If I guess this is what can get us, I act. We begin to develop a detailed strategy and implement our plan. For example, I already talked about a boutique hotel, and so we faced a choice — to focus on the business direction or on art. Now I’m facing such a choice. If we talk about research, I do not trust them, because these are trends. Trends are a very dangerous thing. Ye. Yurusheva: Because this is the case this year, and in 2018, for some reason, everything is different. I’m afraid of trends, because they change fast. As a manager who invests a very large amount in the development of the hotel industry, I need to find an eternal and fundamental one. I will give a clear example. The cake is Napoleon. Everyone knows it, but it can be cooked in different ways: you can add strawberry or pineapple for a smell in the usual recipe. And I need just such a product, a permanent, basic one, into which I can add something. 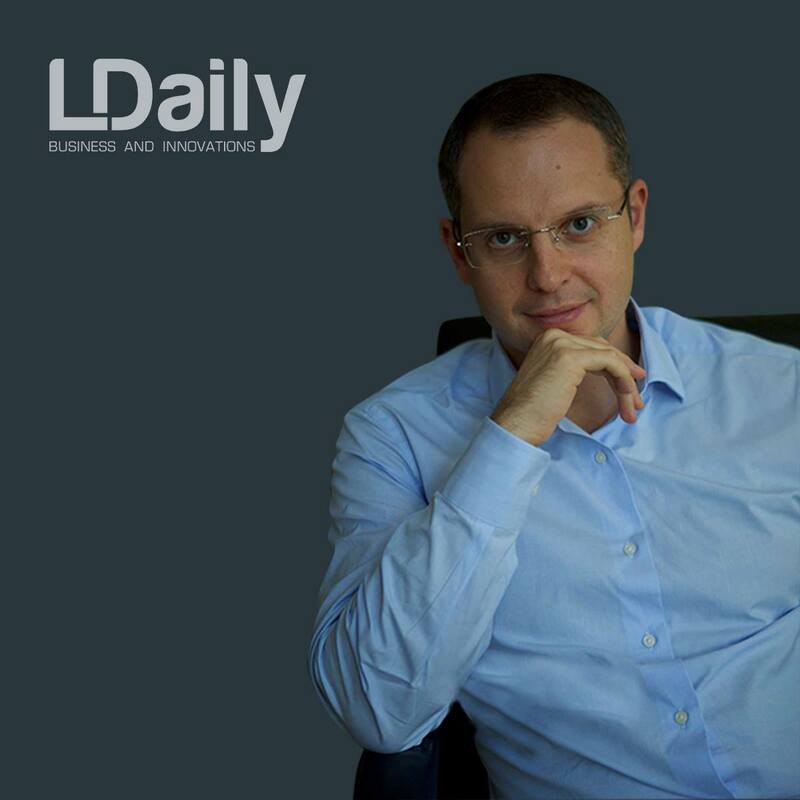 LDaily: Are you ready to experiment many times? Ye. Yurusheva: I have to experiment all the time. I have every year a novelty in the project. I have to create a “wow effect” all the time. In another way, it will be uninteresting, because new hotels open, innovations, modern restaurants appear. And we must remain the best. 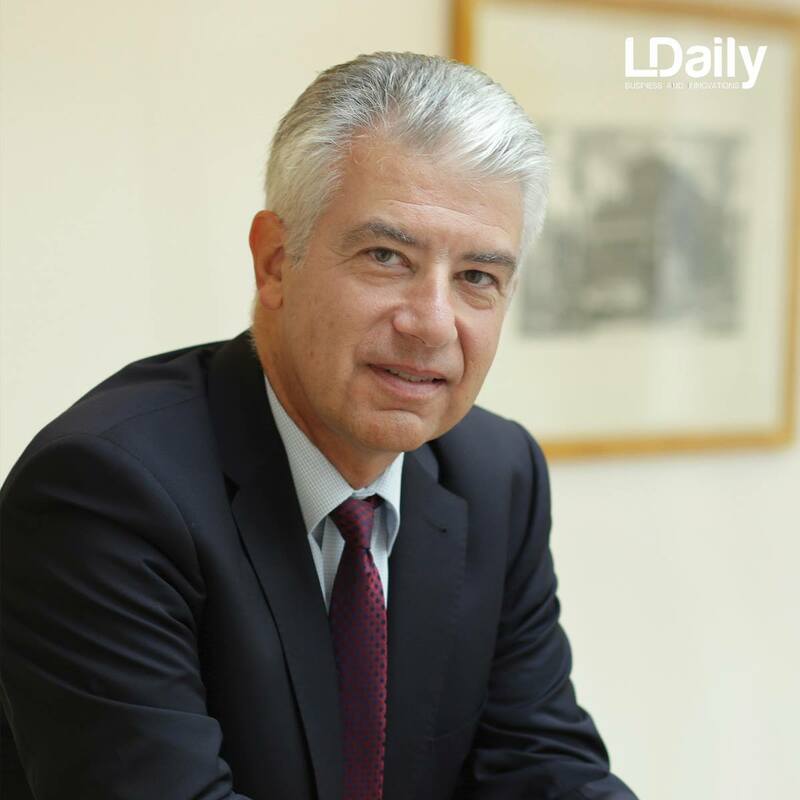 LDaily: Do you, as a top manager, have no fear of making a mistake? Ye. Yurusheva: Of course there is. But I do it anyway. If I’m afraid all the time and will not do anything, I will not do anything. And this will only make business worse. And do not forget about one important point: if you do not have time, you can not do it already. Or — if everyone did this, and you are last in this chain, this is very bad. I’m not one of those who do business passively, I’m always focused on growth, but that does not mean that you always have to invest a lot for this. For example, I offer people a bathroom procedure: they are just suited and offered to dial a bathroom. At first glance, there is nothing special here, but it is an improved service and an additional function in the service. 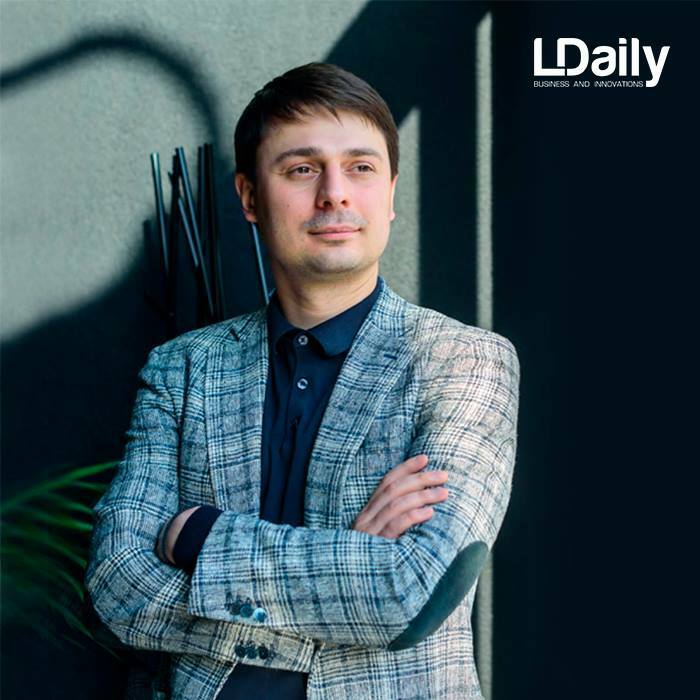 LDaily: Does the guest who enters your hotel need to receive such a service so that he does not want to leave this place? Ye. Yurusheva: Yes. He should get almost everything he wants. I’m very attentive to people. I catch their facial expressions and listen to wishes. And, first of all, I start from the rule that the customer is always right. 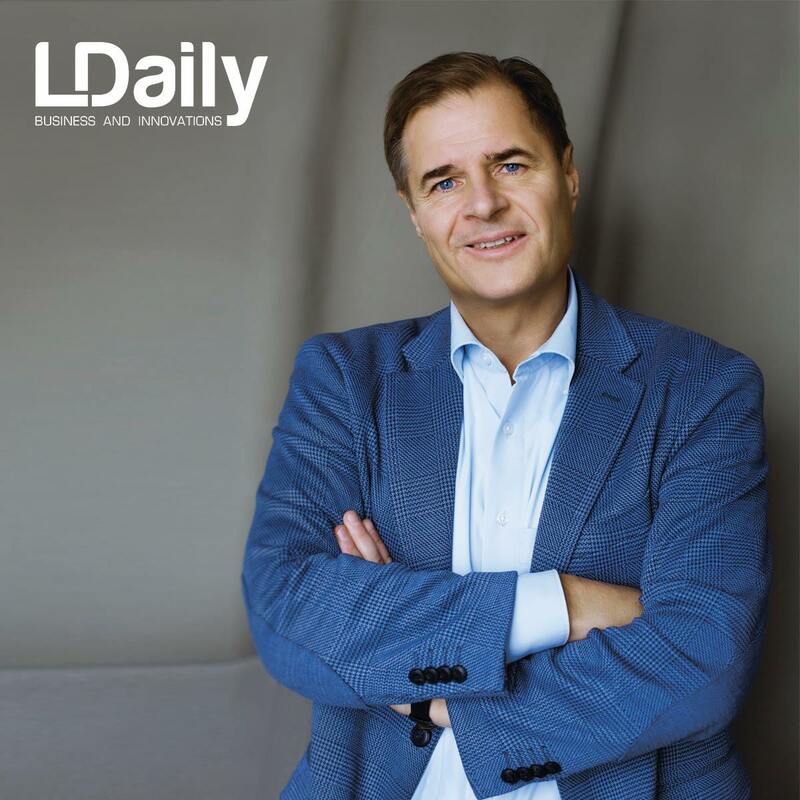 LDaily: How do you work with the team? Ye. Yurusheva: First, we always learn. We have such a business that it is absolutely necessary. At first glance it seems that it is easy to learn how to always smile and sincerely happily meet a person. But in fact – it’s very difficult: the weather is not the same, the pressure has fallen, many different reasons can be, and you simply have to be always in shape regardless of external factors. And when the team sees a leader who is just as heavy as he is, but he is trying for them, the staff is tightened up. This is an important motivation. I’m talking about a personal example. Ye. Yurusheva: Yes. They take an example from me. In addition, I consider it my duty to motivate people both morally and financially. I am in close contact with them and I hold the position that we have, despite everything, the best hotel, we must always be the first, the most hospitable, with the highest service. And I prove all this with my personal example. 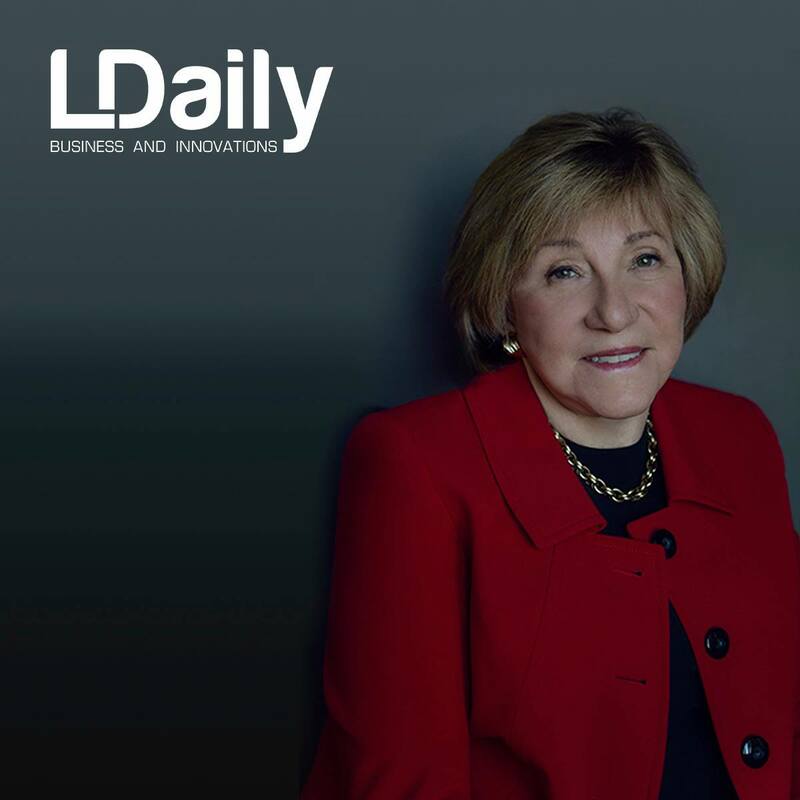 LDaily: So you do not have staff turnover? Ye. Yurusheva: The staff turnover is everywhere. With my arrival at Fairmont came new people. Every time a new leader changes, the top managers who surround him change. But at the same time I keep the backbone of the team, which looks along with me in one direction. I also do not ask the people of the impossible. Because of my age, I run a little differently than people of the old school: I prefer to work together with the team, and not show the ambitions of the boss. LDaily: Are you an affordable leader? Ye. Yurusheva: Yes. You can come and talk to me. The only thing I always ask is, do not come to me with a problem. We must come with a solution. And, importantly, do not create panic. 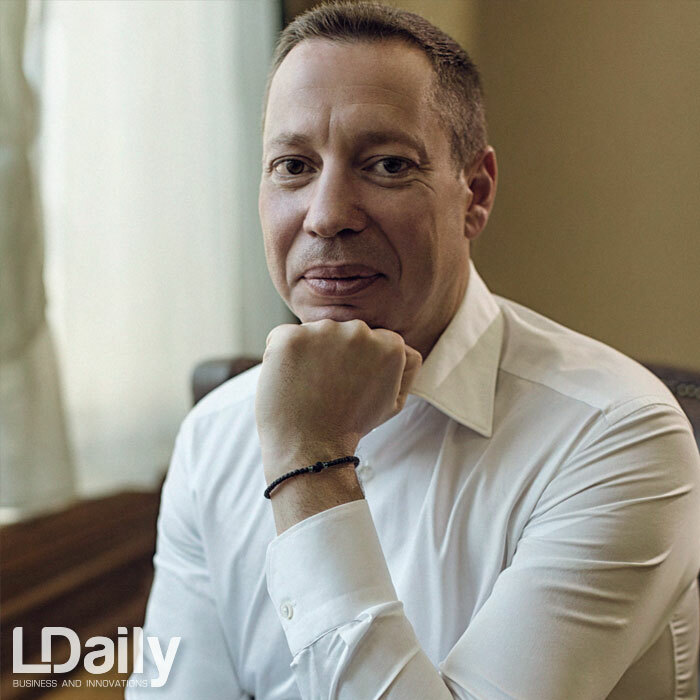 LDaily: Liza, what would you like, both Ukrainians and the country, to wish you, as a Ukrainian woman, who was brought up abroad? Ye. Yurusheva: It’s more to believe in our country. I am the best example. I grew up in Austria, but I love Ukraine. Remember the famous phrase from “The Little Prince” “it’s good where we do not exist.” For me this phrase has a special meaning. When I hear the phrase “it’s better”, it offends me, because it’s stupid. There’s no better. There it is a different mentality, other people, everything else. And believe that many of those who moved to Europe are hard, and some of them have already returned. 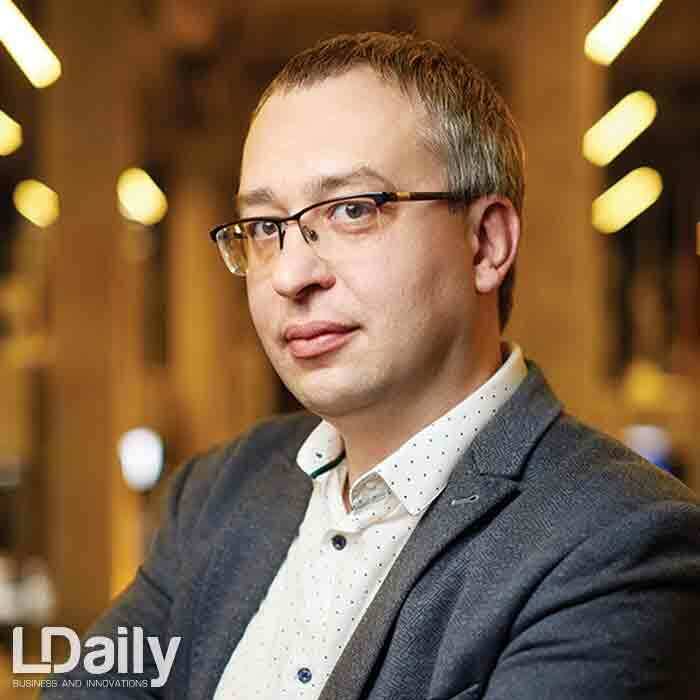 In Ukraine there is a cult of the family, so, I wish that we began to believe in our country and tried to make it better, to invest here all the forces, to love and develop what we have.